"Hello Games' highly anticipated game needs few more weeks of polishing." After being rumored yesterday by retailers, Sony and Hello Games officially announced that the highly anticipated No Man's Sky won't make it's June 21st release date. Sean Murray mentioned on the Playstation Blog the game needs few more weeks of polishing for the key moments of the game, but he's proud of what the team has done for the years it's been in development. The new date now for No Man's Sky is August 9th. Originally, it would of been a great title for gamers to explore this summer because of the enormous amount of content it offers. Now, the game is going to jumpstart the holiday season for Playstation 4 owners. Yes, August is what I'm considering the start of holiday gaming rush as past years are any indication. 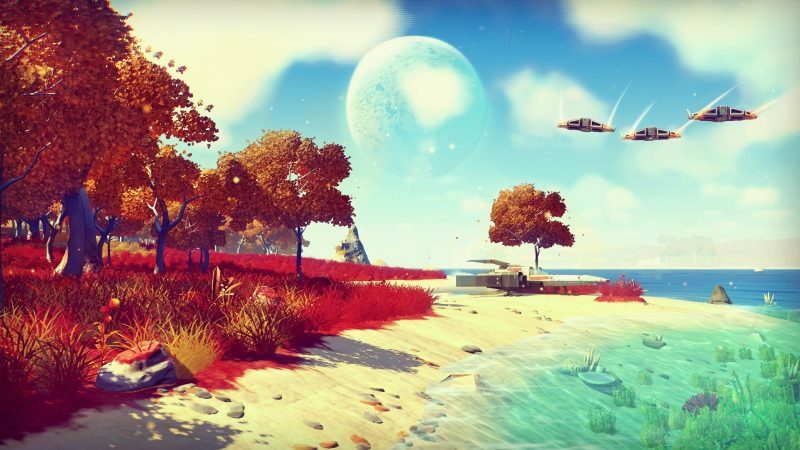 I'm personally don't mind the delay even though we have been waiting years for this to come out and it will make another appearance at E3 again next month, but Hello Games is willing to make sure No Man's Sky launches in the best shape it can be. Surprised about the delay? State your thoughts on the comments below.